A 41-year-old mother has been charged in the death of her eight-year-old daughter, who was found in the trunk of a car in Surrey, B.C. Woman charged 1 day after 8-year-old girl's body found by police in Surrey, B.C. 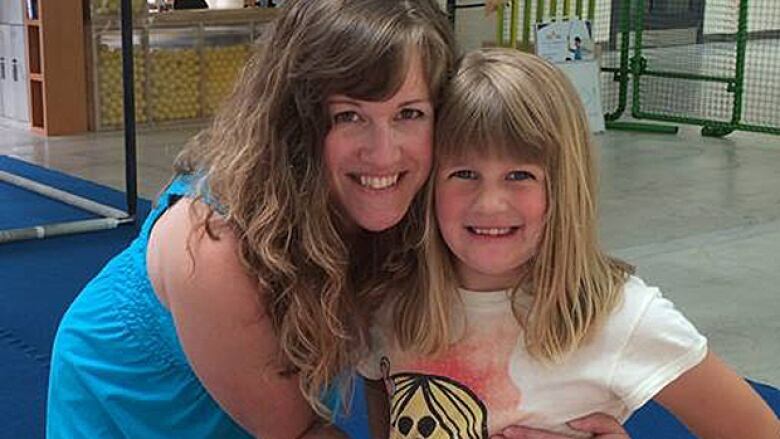 The mother of Teagan Batstone, the eight-year-old girl whose body was found in the trunk of a car in Surrey, B.C., on Wednesday, has been charged with second-degree murder. Lisa Batstone, 41, was charged Thursday morning, the integrated homicide investigation team (IHIT) confirmed. CBC News reached Teagan's father, Gabe Batstone, in Ottawa. He said he is devastated by the loss of his "beautiful daughter." He had just returned to Ottawa after spending the weekend with Teagan. Batstone said he divorced Teagan's mother six years ago and splits his time between Ottawa and Vancouver. Teagan would fly to Ottawa four times a year, where she would spend time with her two-year-old half-brother and her eight-year-old stepbrother, at her father's home. Batstone said he can see a day where there may be a "brighter future, but for now we are reeling." He said he has yet to tell his two sons about Teagan's death, and that grief counsellors are being brought in to help him deliver the news. He asked for privacy as the family grieves, but said he hopes to speak publicly about Teagan in the near future. "I don't want her ever to be forgotten." Lisa Batstone, who has no other children, appeared in court in Surrey Thursday afternoon. Visibly distraught, Batstone talked to her lawyer's representative, who asked for her to be seen by a psychiatrist. The representative also said Batstone is on a variety of medications. She will be held in custody until her next court appearance on Dec. 18. 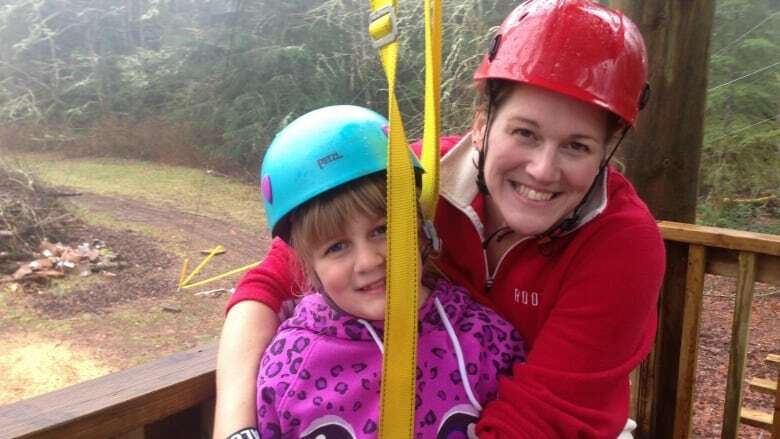 Batstone posted a photograph to Facebook on Dec. 7, showing herself and Teagan smiling and having fun zip-lining. Her neighbour in a South Surrey gated community told CBC News that she was a "great lady." Maria Hachullu said that Batstone was "super friendly" and that Teagan had many friends who were always out playing together. "We talked over our balconies," Hachullu said. "She was a very normal, kind lady." 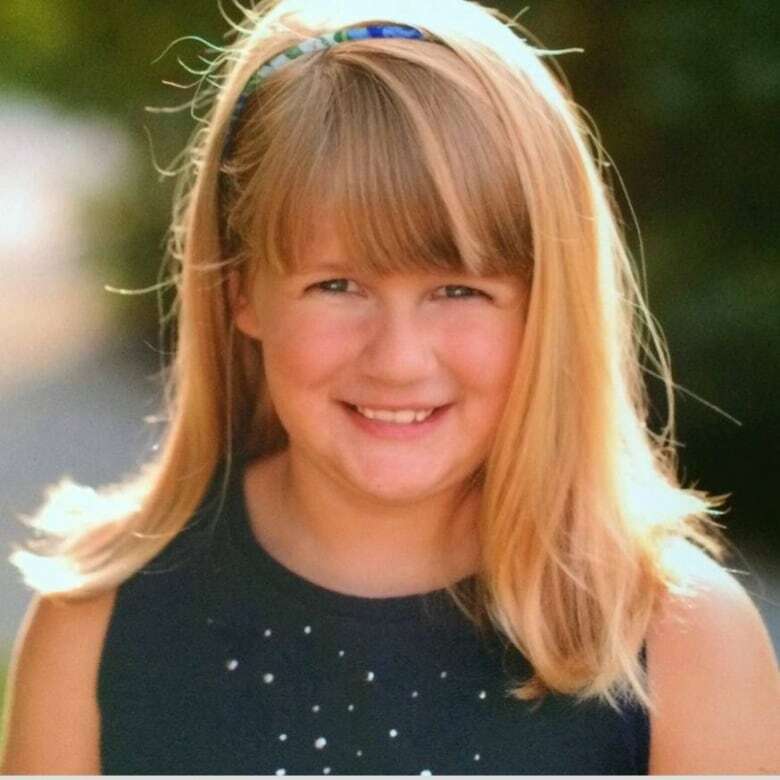 The cause of the girl's death has not been confirmed and an autopsy is scheduled for today. Shortly after noon local time on Wednesday, Surrey RCMP responded to a report of a "suspicious circumstance" in the 13900 block of 35A Avenue. Police initially believed the call was for a minor motor vehicle accident, but they found a car stuck in a ditch in a rural area. The body of the child was then discovered in the trunk of the car.